At Ultimate Dental, we make using dental insurance a breeze. We happily accept all plans, and our team has the knowledge to maximize absolutely everyone’s benefits to make their care as affordable as possible. Of course, the more you know about your dental insurance, the better you’ll be able to use your plan. 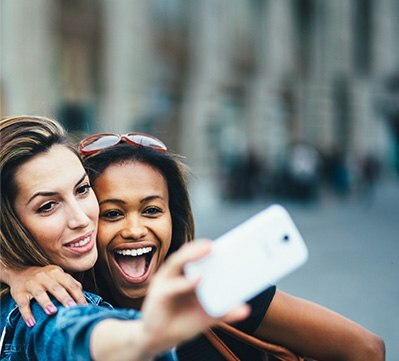 Below, you’ll find some easy-to-understand information on how to get the most out of your insurance so you can take care of your teeth and your wallet at the same time. Many people believe that health insurance and dental insurance work the same way, and they are mostly correct. 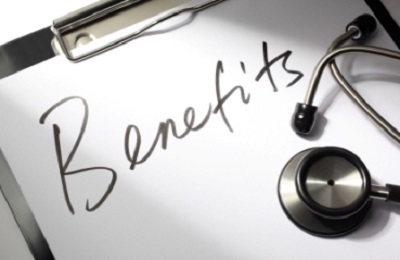 In exchange for a monthly premium, they give people access to discounts on a wide variety of healthcare services. However, health insurance is designed to help people deal with sudden catastrophic problems, such as a heart attack or car accident. 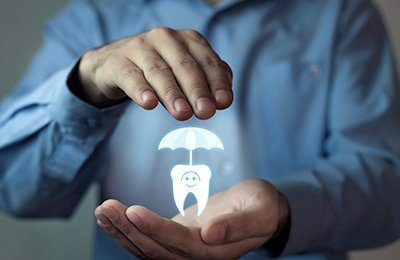 Dental insurance, on the other hand, is more focused on prevention so that major dental issues (along with the expensive procedures required to fix them) don’t happen in the first place. Preventive services like checkups, cleanings, fluoride treatments, and dental sealants are covered 80-100%. Restorative services like fillings, crowns, dentures, and root canals are covered 50-75%. Cosmetic treatments such as porcelain veneers and teeth whitening are NOT covered because they are deemed elective procedures. Going by this, the best way to get the most out of your plan is to simply attend your two checkups and cleanings each year. You’ll likely pay little to nothing out-of-pocket, and these services will go a long way in preventing cavities and gum disease from developing and turning into serious problems that require more involved care. We’re ready to help patients save whether we are in-network with their plan or not. When you bring your insurance to us, we’ll quickly verify your benefits and let you know the best way to use your plan. Even if you don’t see your provider on this list, we can still accept any plan that allows you to choose your dentist. To learn more about how we can use your insurance to help you save at your next dental visit, give us a call today.